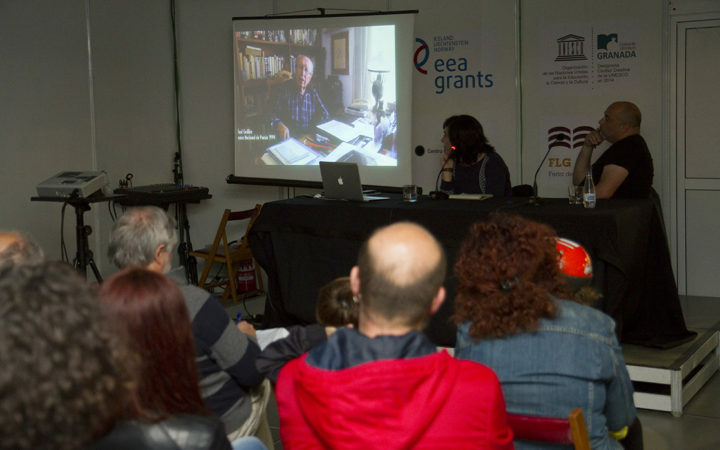 In early 2015 we invited writers, playwrights, artists, musicians, booksellers, publishers, teachers, journalists, translators, printers, cultural managers, members of literature associations and foundations and personalities from the arts world to take part in a documentary on Granada’s recent appointment as a City of Literature within the UNESCO Creative Cities Network (UCCN). 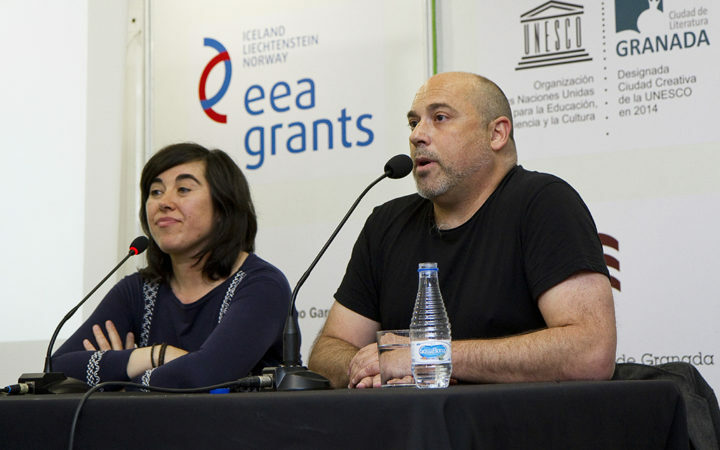 Sponsored by EEA Grants and in partnership with the Centro Federico García Lorca Consortium, the documentary was made between February and June 2015. A preview version was screened on 25 April during the Book Fair. 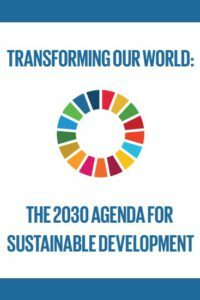 What is your opinion of Granada’s inclusion as a City of Literature within the UNESCO Creative Cities Network? What impact on the various parts of the city’s cultural fabric do you think this appointment could have? How would you like to see the appointment materialised in the cultural life of the city? Also collaborating on the project were two local artists, the photographer and film director Antonia Ortega Urbano (b. Granada, 1974), who was the director, and the musician Diego Neuman (b. Buenos Aires, 1984), who composed the score. Antonia Ortega Urbano (b. Granada, 1974). Holding a B.A. in Spanish philology and audiovisual communication, DEA in comparative literature (Sorbonne, Paris) and a master’s degree in editing (ICADE, Madrid), she has been working extensively as a photographer and audiovisual artist since 1999. In 2012 she directed the development-aid project to set up L’École de Cinéma de Chefchaouen, in Morocco, funded by Malaga City Council and Mosayco Mediterráneo. She made ethnographic documentaries on crafts in northern Morocco and directed the first creative audiovisual pieces to be undertaken by the film school. 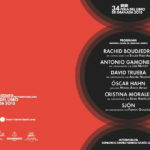 Since 2011 she has worked as a project and director and archivist for Cinq Six Productions in Paris. 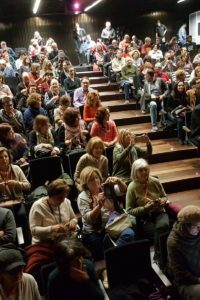 She has made promotional documentaries and for entities including the Parque de las Ciencias in Granada, the University of Granada, the Granada Tango Festival, the production company Nomap (Paris) and music videos for groups including Birdairplanes.